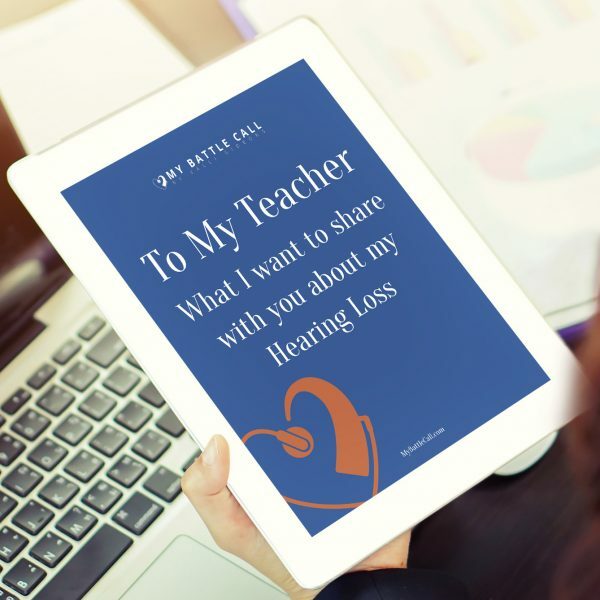 A letter that can be given to teachers or childcare providers explaining the uniqueness of being a child with hearing loss. 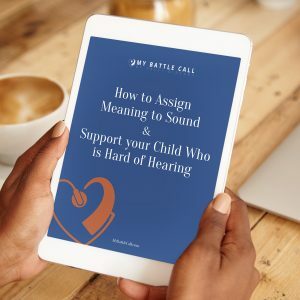 Included are tangible steps and recommendations that can be implemented to ensure your child is provided with accommodations that offer access. Although not a substitute for an IEP or 504 Plan, this piece would be a great supplement to the formal plan created by school administrators. 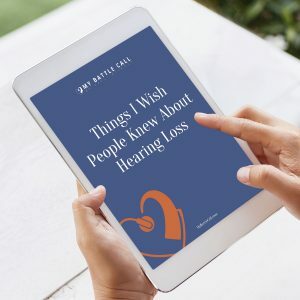 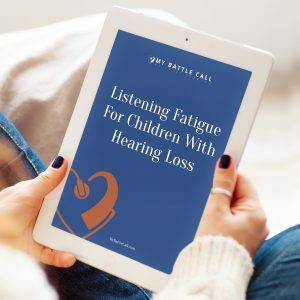 Easy tips provided in a personal way, tips are provided to help any staff working with your child to better understand hearing loss and hearing technology.